Our mission is to provide a dedicated and personalized approach to help our athletes reach their maximal potential. We are committed to the development of our athletes on and off court by utilizing our modern and proven coaching methods, which encompanses physical, mental, and tactical conditioning training. 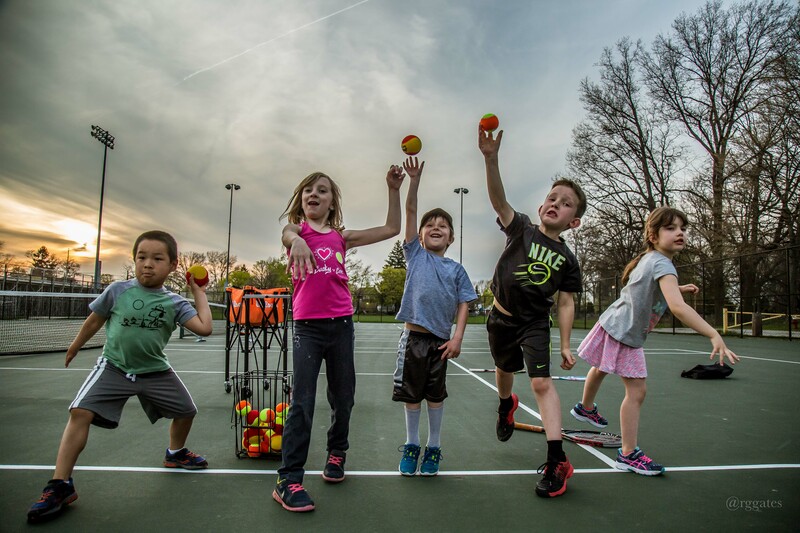 Our certified and trained tennis instructors has the paradigm which ultimately provides ideal tennis learning environment, which enables our students to make improvements in their game and thrive in a real-match situation. 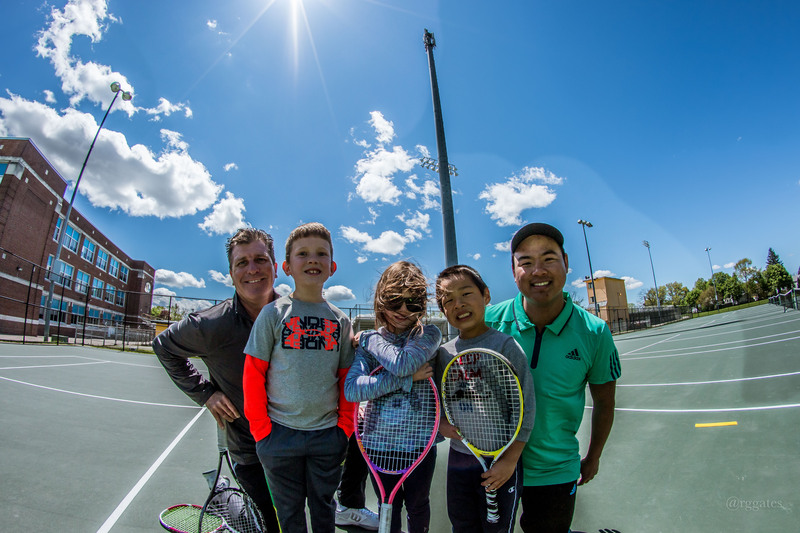 Our coaches will ensure that the athletes will experience a positive learning environment that mainly focuses on FUN, ENGAGEMENT, where each athlete will learn teamwork, develop their self-esteem and personal growth. We strongly believe our structured program will inspire our athletes full potential in both sports and also in their personal life. We look forward to see in you in our program! 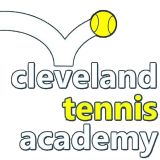 Founder & Owner, Cleveland Tennis Academy, LLC.